The Dynasty System is similar in format to the House System seen in many other schools. 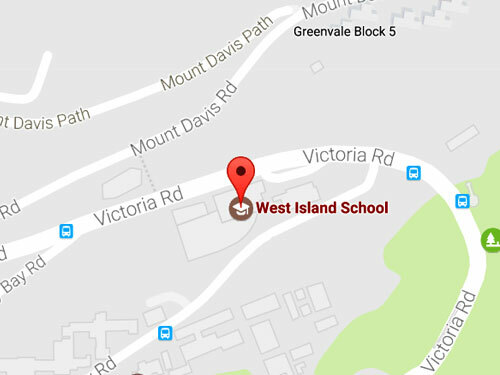 At West Island School the houses are named after Chinese Dynasties to reflect our Hong Kong heritage. Upon arrival, each student will be allocated to a Dynasty. They will remain in the same Dynasty for their entire time at the school. All staff are also affiliated to one of the six Dynasties at West Island. The six Dynasties are Han, Ming, Qing, Song, Tang and Yuan. Through the Dynasties we aim to create a ‘family’ spirit and also one of cooperation and competition. It wishes to strengthen and extend the vertical links between students in different areas. The School Dynasty Events Programme 2015-16 will be available here shortly.